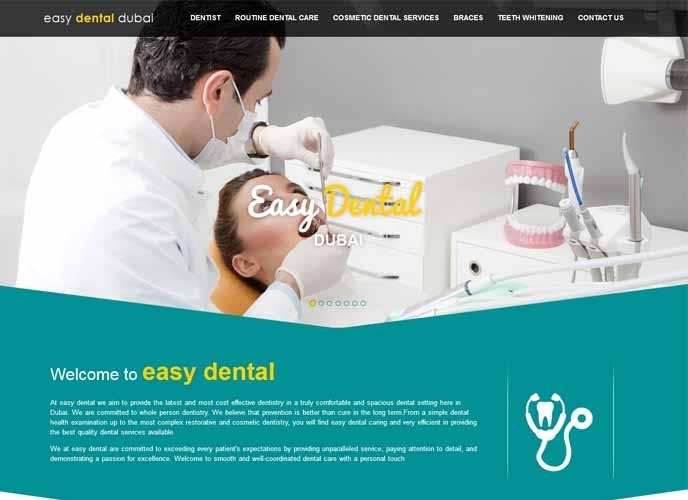 A reputed Dental Clinic from Dubai, providing latest and cost efficient dentistry services, approached Search Eccentric a few months back. 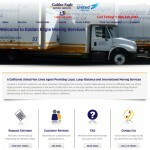 Their concern was not able to leverage their online presence. With not much digital branding to their market effort in the past (before project kickoff), their market awareness and conversions were in the danger zone. Our preliminary technical audit of the website gave us the total error log, based on which the On-Page team started remedial measures. Once the errors were fixed to a significant extent, the Off-Page, Content and Analytic teams executed the core operations phase for the objectives. Based on the finalized keywords that the clients wanted to see results on. The specific challenges for a medical industry client is the strict guidelines of business operation. Also, Dental industry being a selective niche, doesn’t get a lot of target traffic directly. The websites ideal for content syndication and publishing in this niche are thin stretched and riddled with strict guidelines for publications. Therefore, a considerable effort was required to help tilt the balance and bringing results. Within 4 months of aggressive campaigning, we were able to rank some of the prominent keywords on the first page of Google SERP. 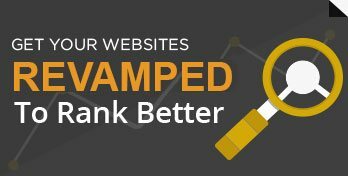 Once the keywords started showing up on the first page; the entire campaign got enough fuel to capitalize on the progress, considerably improving their visibility and subsequently, conversions. The project is still running and the results and the entire campaign progress has convinced the client, that indeed, SEO is a long term process that bears fruit only if treated with patience.